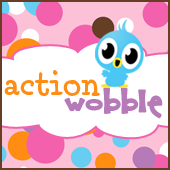 Action Wobbles: Love Sack...Wobble style! Howdy Crafters! Scrappin' Toxic Midge here. Hopefully this new year is treating you well! Today I have a fun little gift sack to share with you. I am a hoarder when it comes to party supplies. I grabbed this polka dot sack from my stash. 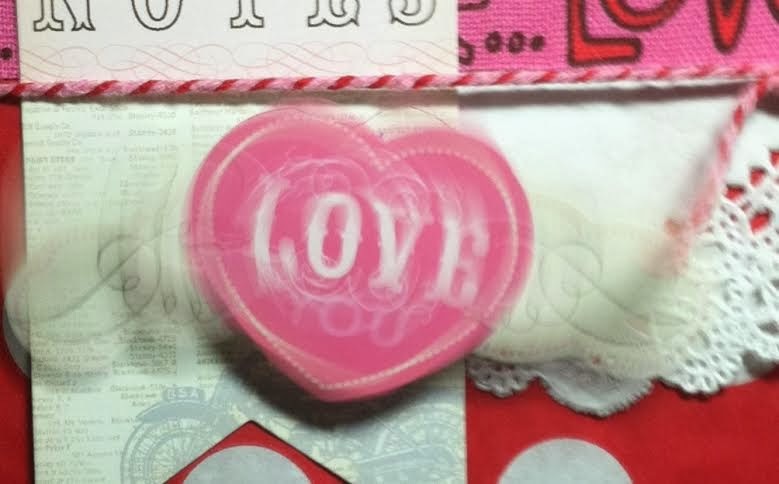 I added a doily, twine, washi, fabric "Love" paper, 2-die cut elements and of course...a wobble under the "love you" die cut. 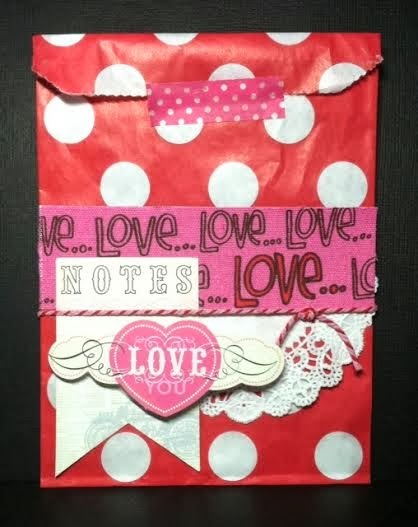 Love the layering with the wobble heart! !